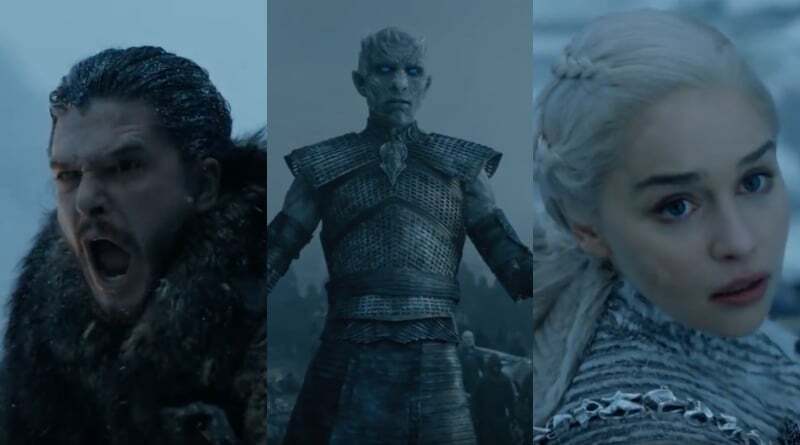 Game of Thrones Season 8 will be a wild ride for Jon Snow, Daenerys Targaryen, and the Night King. Even with The Wall coming down and the Night King approaching, there is much to celebrate. After an agonizing wait, we have a release date for the final season of the HBO behemoth. GoT returns to screens in April 2019. While the official day has not been confirmed, we at least know the month and the year. This is the most definitive information we’ve received since last season ended. Game of Thrones will return in April of 2019. 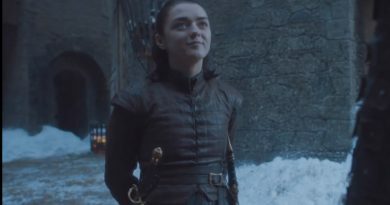 The official HBO Twitter account released a teaser confirming the arrival of the highly-anticipated final season. The teaser trailer is a collage of all the major events that happened over the course of seven seasons spliced together. It’s the perfect way to prepare for the new season even for seasoned GoT watchers. It’s powerful in its own right. Christmas has come early for the Game of Thrones faithful. 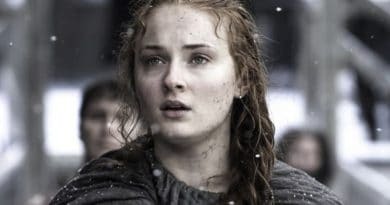 As of this writing, the GoT teaser has been viewed almost 5 million times on Twitter. On top of this, the 30-second clip has been liked, retweeted, and commented on with equal fervor. It’s quite entertaining to read the comments and see everyone lose their minds over the glorious news. Interestingly, HBO is promoting the final season with the hashtag #ForTheThrone. The same can be said of fans on Facebook. As of this writing, the teaser has garnered over 4 million views on the official show page. This number will increase across all platforms in the coming days. The comments on Facebook are just as amusing. For the most part, everyone is ecstatic and already planning viewing parties. We are still over four months away from the premiere, but, given that people have been waiting for this news since Game of Thrones Season 7 ended, it’s not surprising. Since Game of Thrones Season 7 ended, people have had a lot of time to speculate. According to a reliable leaker, many fan-favorites will die in the final season – including Cersei Lannister and Daenerys. It is GoT, after all. It leaves much to ponder ahead of the premiere of the final season. While we don’t know who else will die, death is guaranteed. Valar Morghulis (The High Valyrian phrase for “All must die”). In the meantime, April 2019 can’t get here fast enough. 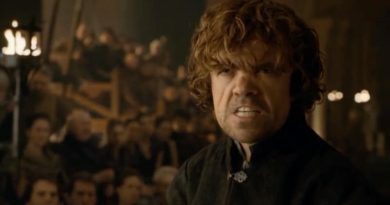 Come back to Soap Dirt for the latest Game of Thrones news, spoilers, and leaks.